Applicants who have completed 10th class or its equivalent (under 10+2 examination system) with minimum 50% marks, in aggregate, from recognized Board and National Trade Certificate in the notified trade or Provisional Certificate issued by National Council / State Council for Vocational Training or equivalent from a recognized Institute for Central Railway Recruitment 2018. Eligible & Interested candidates can apply via online in Official website page in www.cr.indianrailways.gov.in Central Railway Recruitment 2018. 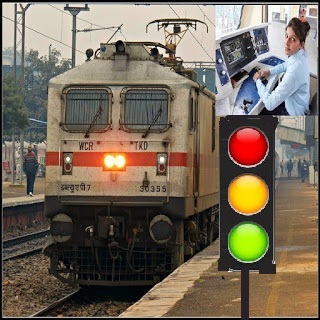 Complete the Central Railway Jobs Application Form with the essential data. Take a print out of Central Railway Recruitment 2018 online application form.